Welcome to the Naples Allergy Center Family! Naples Allergy Center provides the Naples area with comprehensive testing, diagnosis, and treatment of allergic disease in an attractive, hygienic environment using state of the art technology. Our caring, compassionate and professional staff understand how difficult living with allergies can be. In fact, many of our patients have suffered for years without a full understanding of their allergic condition. 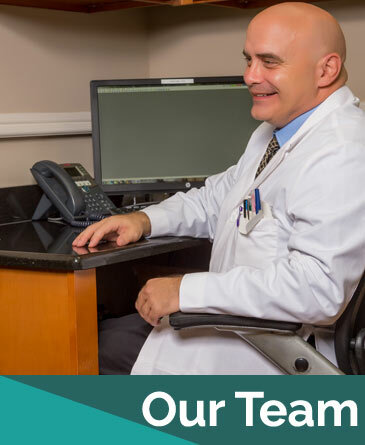 We specialize in the proper diagnosis, treatment and cure of your allergies. 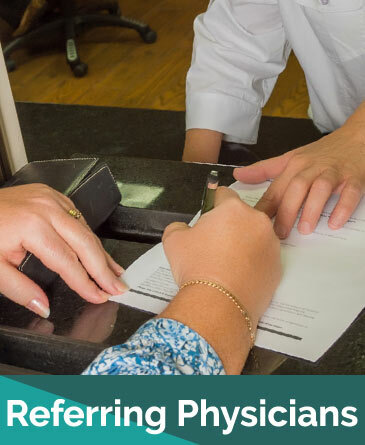 Referring physicians should expect a responsive and professional team of allergists with as much investment in your patient’s treatment outcome as your own medical practice. Cara DeBusk PA-C heads our immunotherapy department. Her commitment to allergy treatment is exceptional. Our immunology center is headed by Dr. Kevin Rosenbach, a leader in the treatment of immunological diseases. 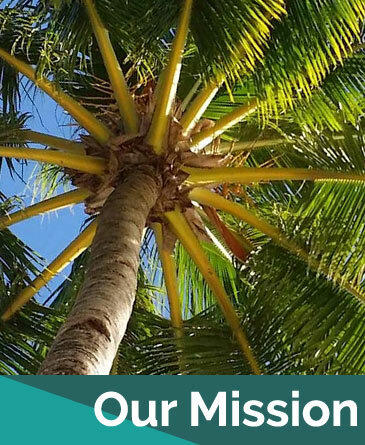 Want to know more about Naples Allergy Center? We don’t treat. We cure. Results may vary.